As a child of the 60s and 70s, I grew up reading about Tod Browning’s Freaks (1932), but having been banned in several countries, it was never shown on television and remained-for me-something akin to a “lost film,” achieving mythical status. Then, in the early 80s, with the advent of VCRS, video stores, and VHS, Freaks suddenly was rediscovered. Costing $100.00, I ordered my copy. 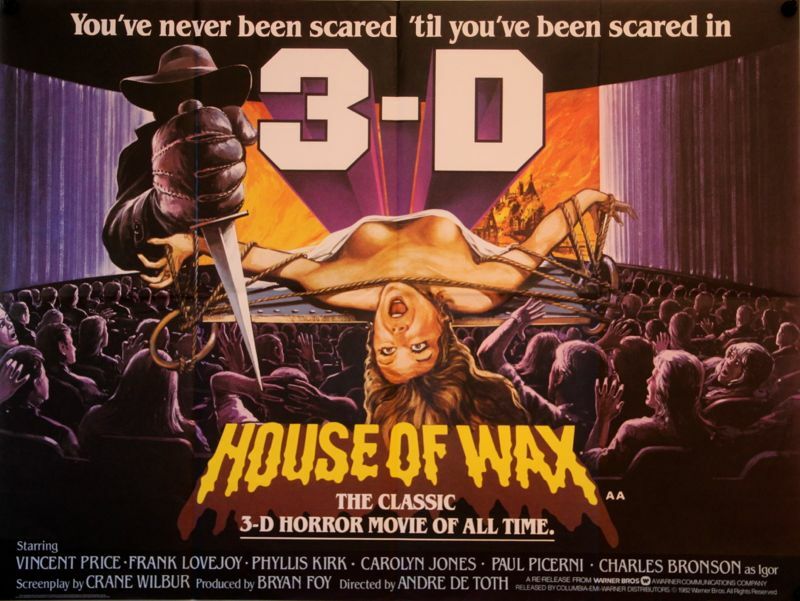 It was the full feature movie I purchased (excluding the 8MM Chaplin shorts we used to order from Blackhawk Films). When a work of art achieves legendary status, it can fail to live up to its reputation. The Ghoul (1933) with Boris Karloff and Ernest Thesiger (both from Bride Of Frankenstein, 1935) was such an example when I finally viewed it after having read about it for twenty years. Freaks was different. It retained its power and became an anthem; a source of identification to a young art school student. I had previously read of Browning’s uncomfortability with sound and agreed that it would have been even more shocking as a silent, but the awkward line-reading of non-actor freaks (Harry Earles, etc) rendered it powerfully authentic. 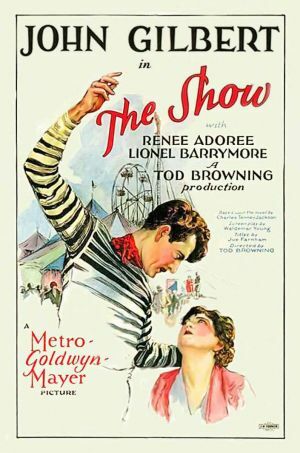 From there, I explored the films of Tod Browning, discovering his body of art that lead to Freaks, lifetime obsessions, and one of the most unsetlling actor/director collaborations in the history of cinema. 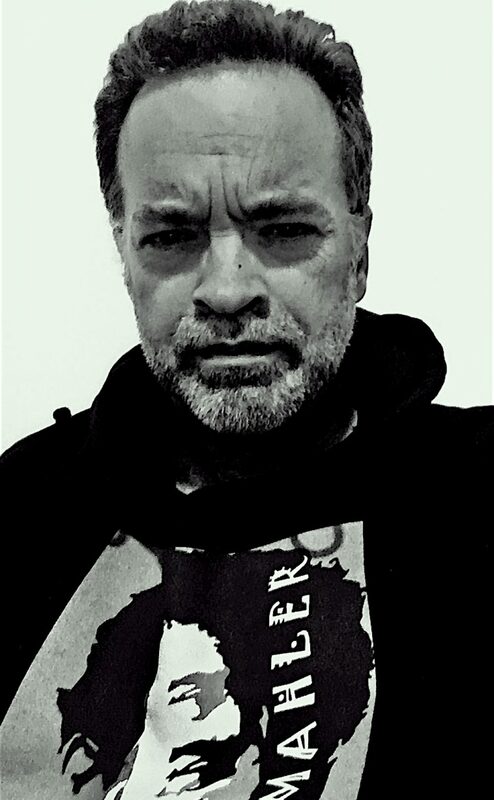 (E. Alyn Warren). Black Mike Sylva (Chaney) interrupts the reformation by framing Silent Madden for murder. 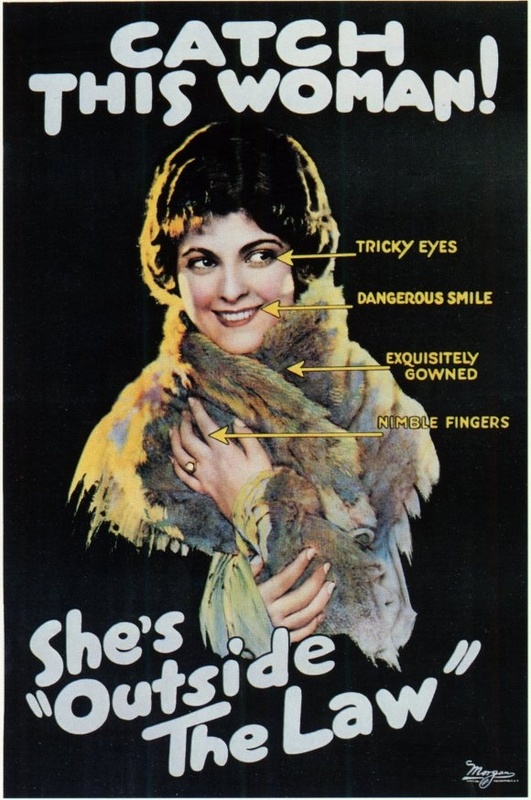 Silky, like Lorraine Lavond in Browning’s later The Devil Doll (1939), now has a wrongly imprisoned father. “When I first met Karloff, I felt this incredible wave of sadness. His eyes were like shattered mirrors. Whatever his pain was, it was very deep and very much a part of his soul. I never intruded and he was always a perfect gentleman.” Zita Johann on Boris Karloff. 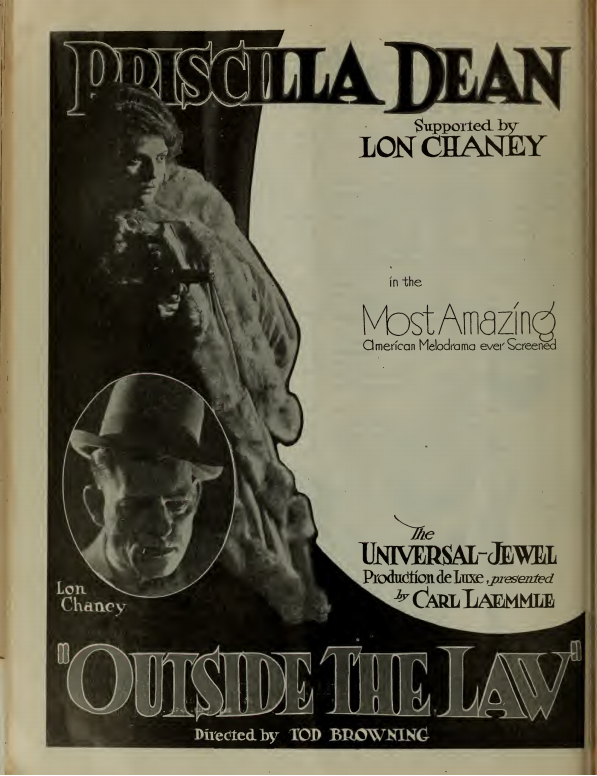 After the death of the silent star, Lon Chaney, The King of Horror crown was up for grabs. 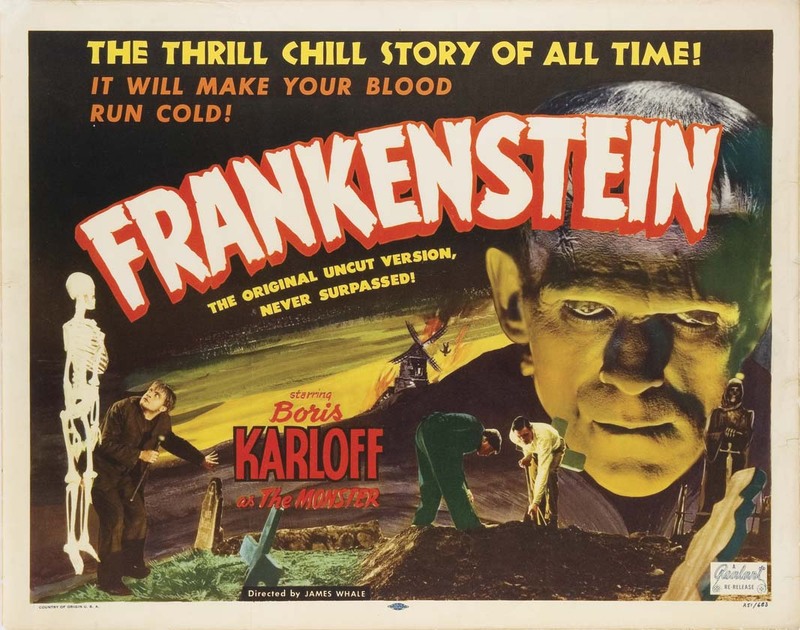 It was Universal Studios contract actor Boris Karloff who inherited Chaney’s mantle, and reigned supreme as horror’s newly christened patriarch. 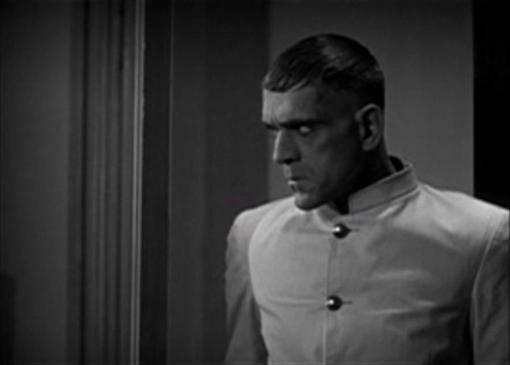 Karloff was not the studio’s first pretender to Chaney’s throne. Bela Lugosi starred as the screen’s most iconic vampire in Tod Browning‘s Dracula, released at the beginning of 1931, nearly a year before Karloff’s star-making performance in James Whale‘s Frankenstein (also 1931). 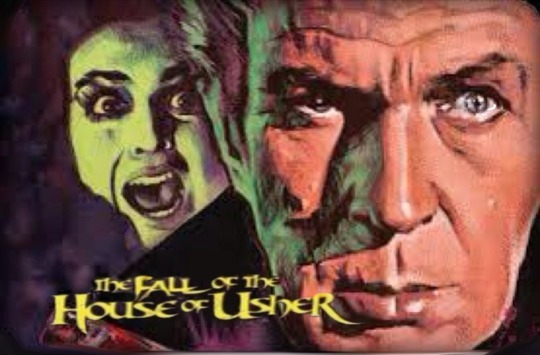 With the premiere of Karloff’s monster, Lugosi and his vampire alter-ego were usurped. 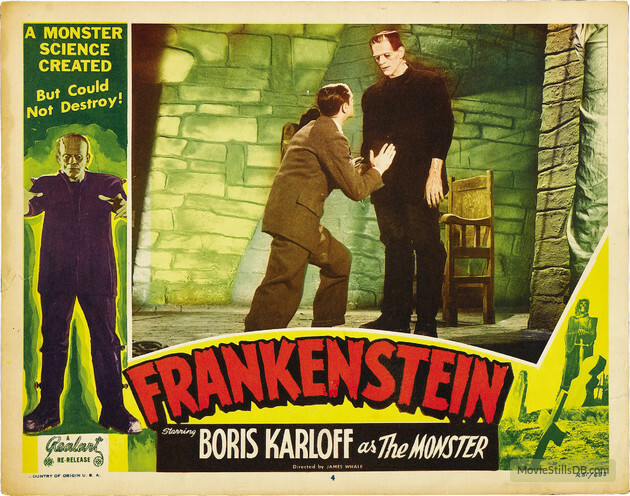 Lugosi often told the tale of how he turned down the role of the monster, thus gifting Karloff his career-making role. Lugosi’s version of the casting switch has made the rounds, becoming part of Hollywood folklore, but, as is often the case, it is pure myth. 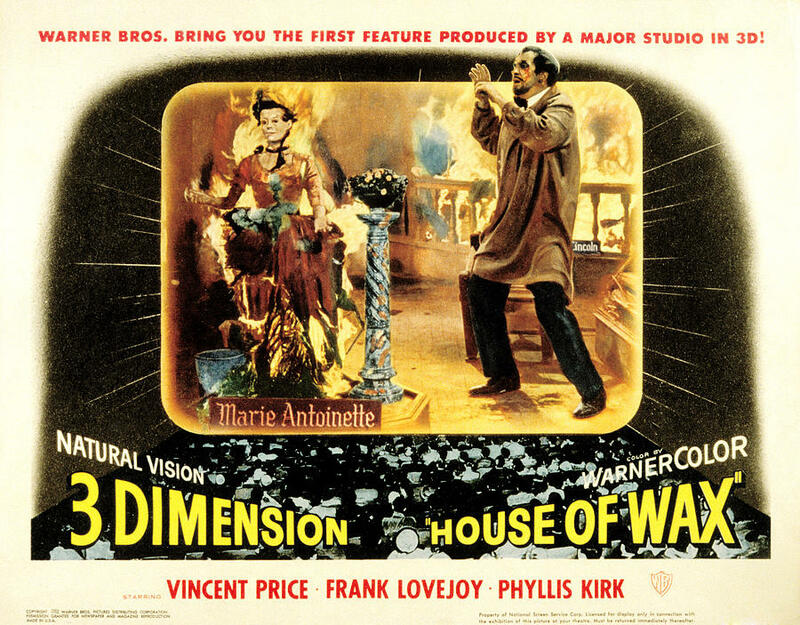 Lugosi was wanted by neither the new director (James Whale, replacing Robert Florey) or producer (Carl Laemmle, Jr.). Lugosi’s career and life quickly deteriorated, catapulting the Hungarian actor into parody, abject poverty, drug addiction, and pathos. In 1956 Lugosi was buried in his vampire’s cloak, forever merging actor and role. On the face of it, Lugosi should have reigned supreme in the genre. He seemed to really believe in all that malevolent nonsense. However, he lacked Chaney’s sense of humanism, thus paving the path for a better actor. 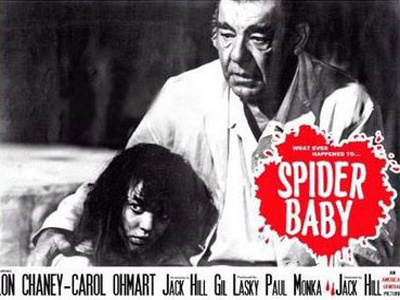 SPIDER BABY (1964): THEME SONG BY LON CHANEY, JR! 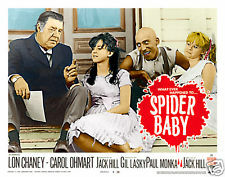 Some commentators have likened Spider Baby to Eraserhead (1977), The Texas Chainsaw Massacre (1974 ), or TV’s “the Addams Family,” while others have erroneously categorized it as “surreal.” If we have to give comparisons, we might find it to be the most idiosyncratic film in the “Old Dark House” genre (and yes, that includes Rocky Horror Picture Show). Still, even that is not adequate. Spider Baby is a maverick that defies labels. 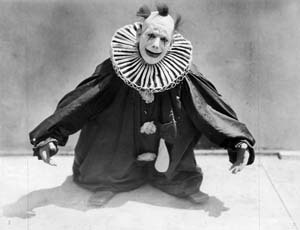 Wallace Worsley made five films with silent movie icon Lon Chaney. 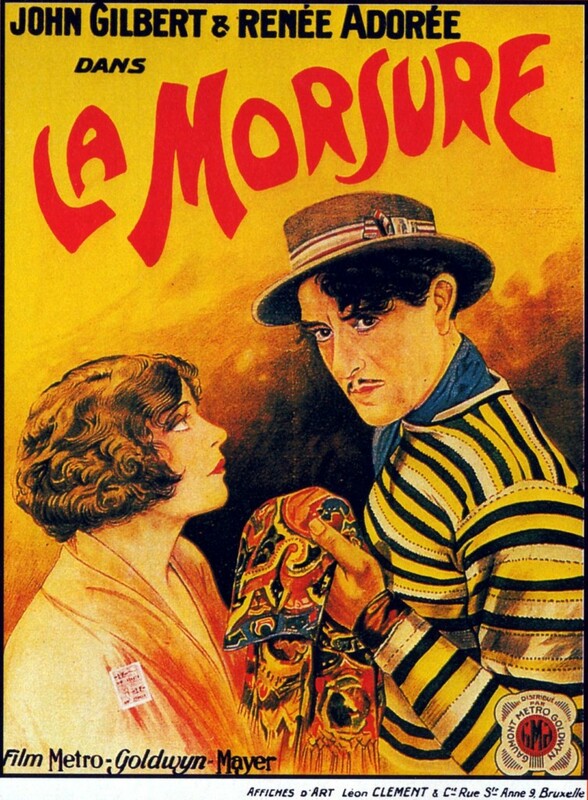 Lamentably, two of those, Voices of the City(1921) and The Blind Bargain (1922), are lost. The Ace of Hearts (1921) survives, but their most famous collaborations remain The Penalty (1920) and the epic Hunchback of Notre Dame (1923). It is for these two films Worsley, an otherwise undistinguished commission director, will be remembered, if at all. 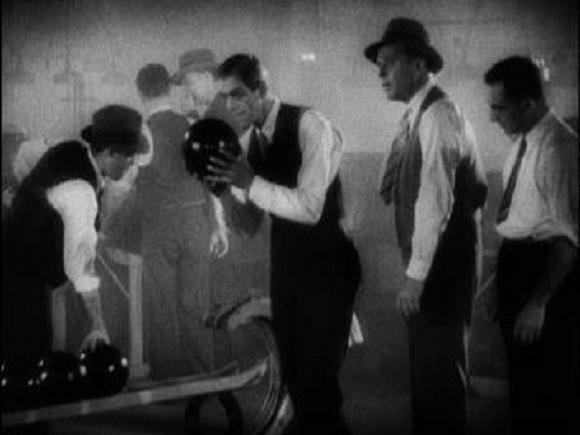 The Penalty was Chaney’s first starring role, and the film justifiably made him a major star. The plot of The Penalty is beautifully absurd, operatic, and addictive. An injured young boy has been unnecessarily mutilated by a young Dr. Ferris (Charles Clary). A seasoned colleague arrives and tells Dr. Ferris that amputating the boy’s legs was not at all necessary, but the veteran promises to remain silent about the malpractice. 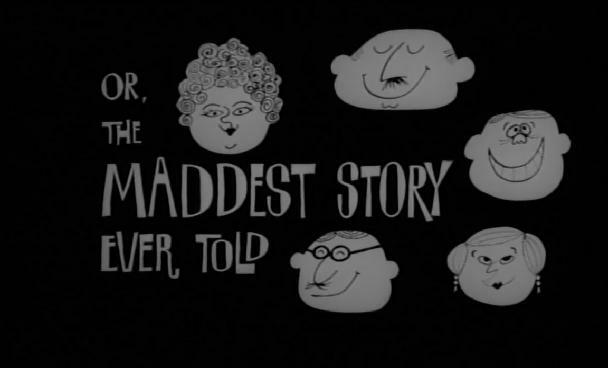 The bed-ridden boy hears the conversation and tells his parents what has transpired. However, the boy’s revelation is dismissed as delirium cause by a contusion. of her father and, with Bill, she double-crosses Mike. director’s The Unknown from the same year.